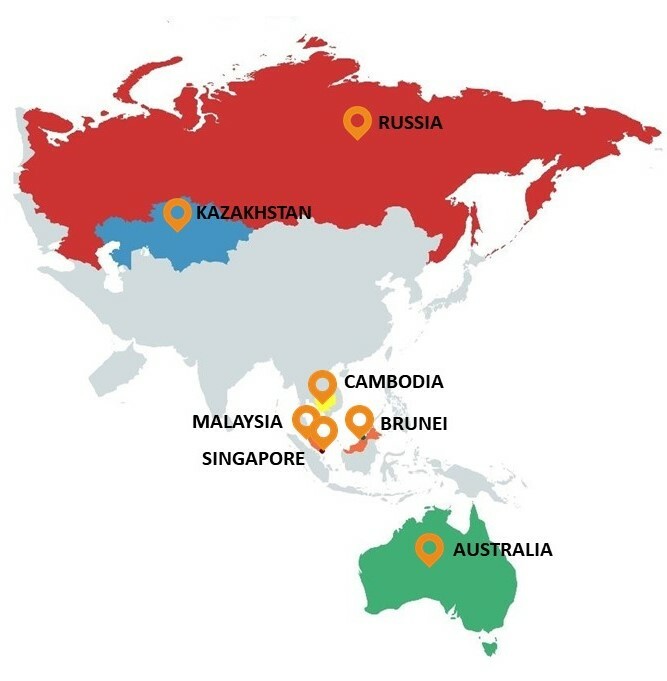 INNOVATE Education International has over 50 centres and more than 10,000 students in Malaysia, Singapore, Australia, Kazakhstan, Brunei, Cambodia and Russia, with more countries in the pipeline. We aim to provide superior quality world-class brain development education for all. With the surge in demand for well-rounded children, our world-class programmes are highly sought after in today's global environment. As students of INNOVATE, the benefits they reap from learning extend beyond the classroom. They partake in an array of activities, all of which aim to develop their own individuality. We strive to continuously upgrade our services and programmes. 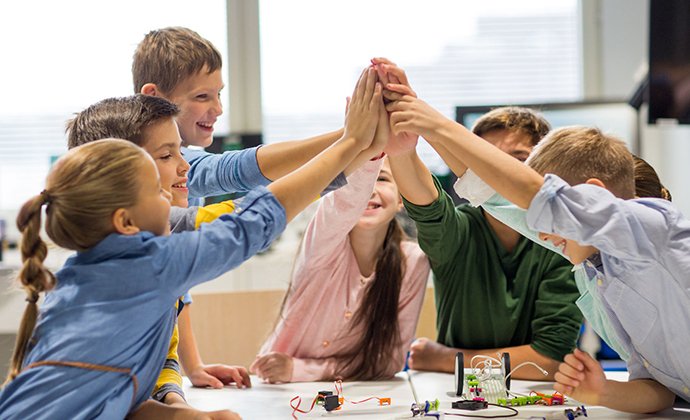 Each day creates an opportunity for new discoveries and thus, INNOVATE is dedicated to ensure that our teaching techniques, services and quality improves year on year. We aim to set a new benchmark for excellence and truly excel in our quest to be the best. INNOVATE has always fostered successful partnerships to enhance the quality of our teaching, research and propagation. We are a vibrant institution worldwide with an exciting future and we invite you to join us as we move forward.